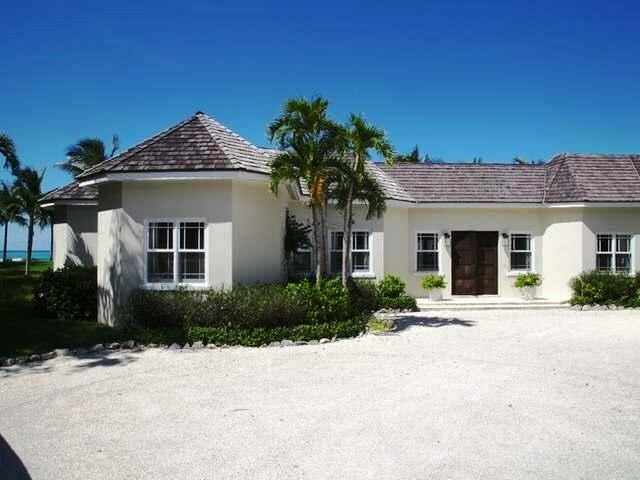 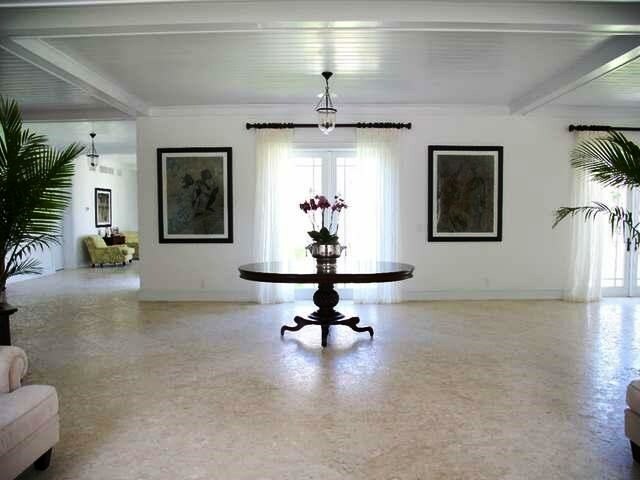 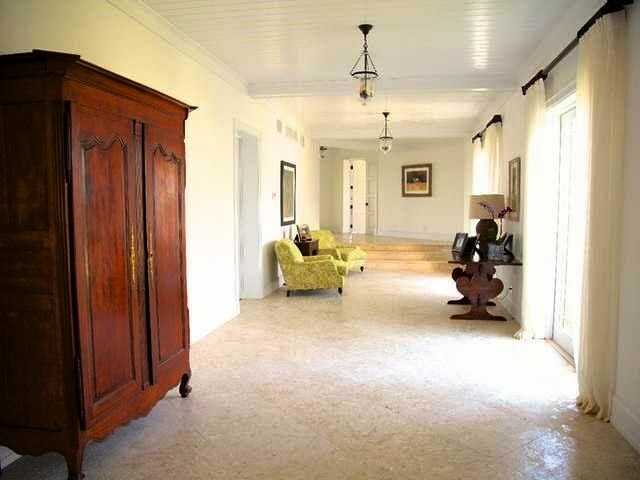 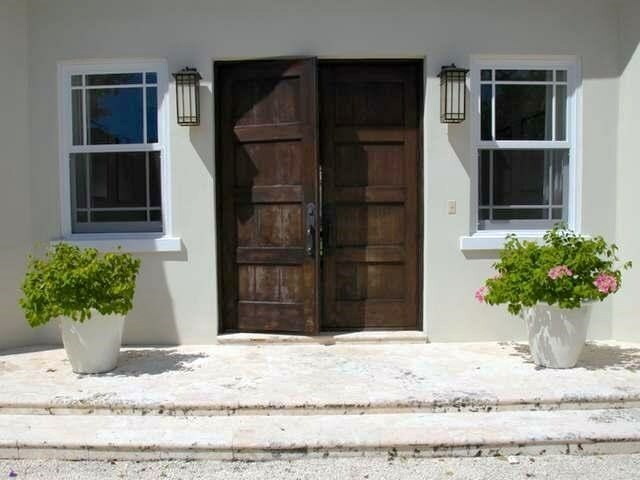 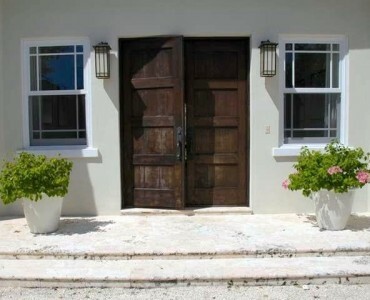 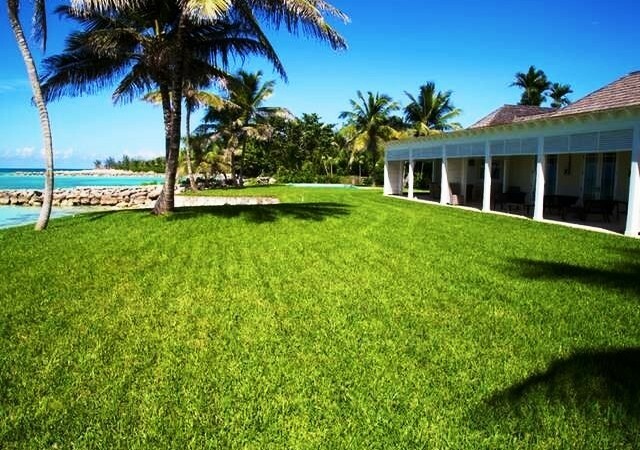 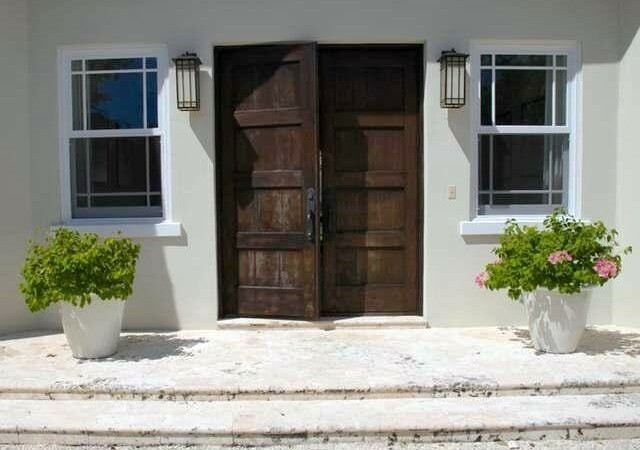 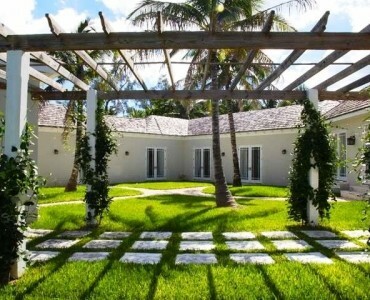 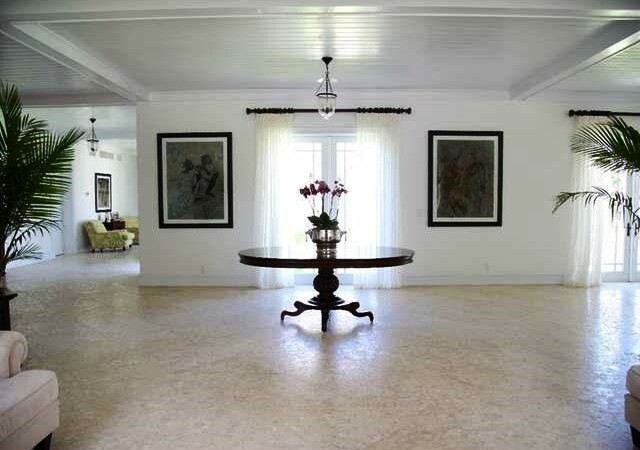 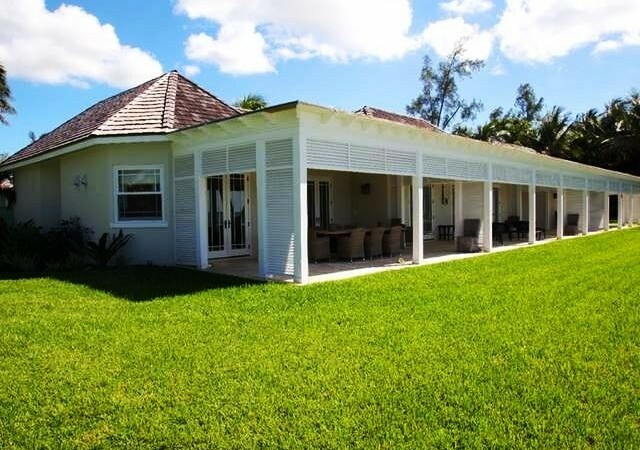 Lyford Cay is a private residential enclave located fifteen miles from downtown Nassau and three miles from the Lynden Pindling International Airport. 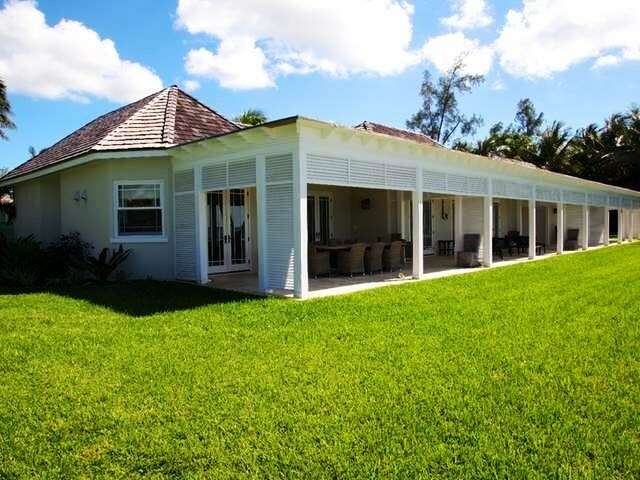 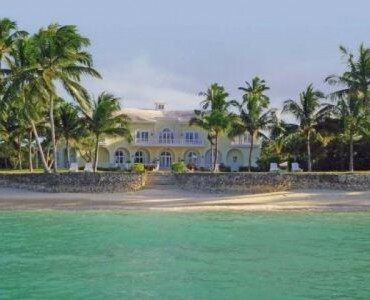 Home to the internationally renowned Lyford Cay Club, members enjoy the use of a world class Wilson designed golf course, twelve tennis courts, full service marina, first rate dining facilities, spa, beauty salon and a half mile long beach. 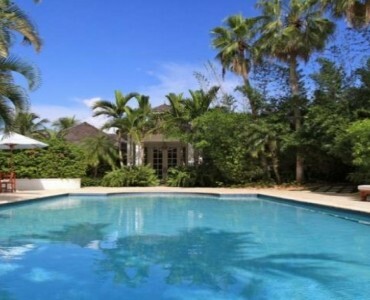 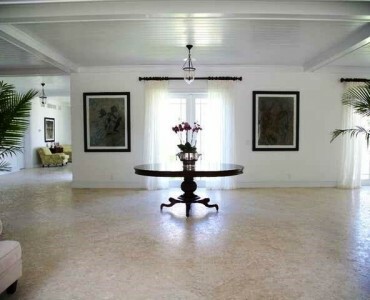 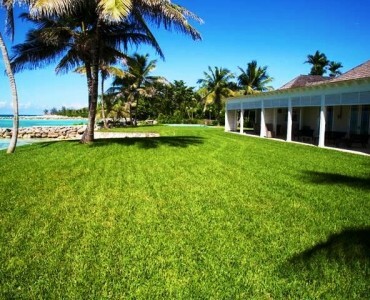 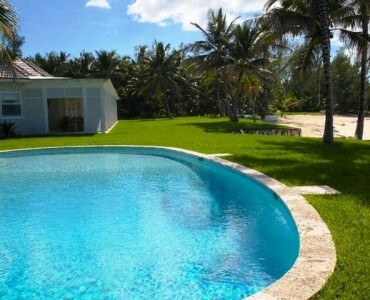 This 1,000 acre gated community is the address to more than 300 large private estates including Orchid House. 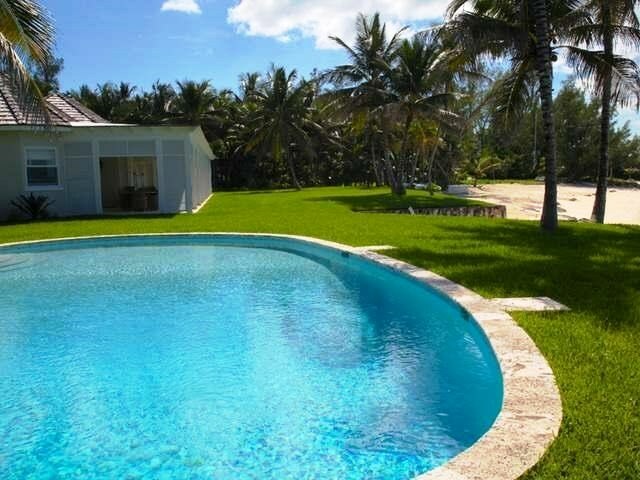 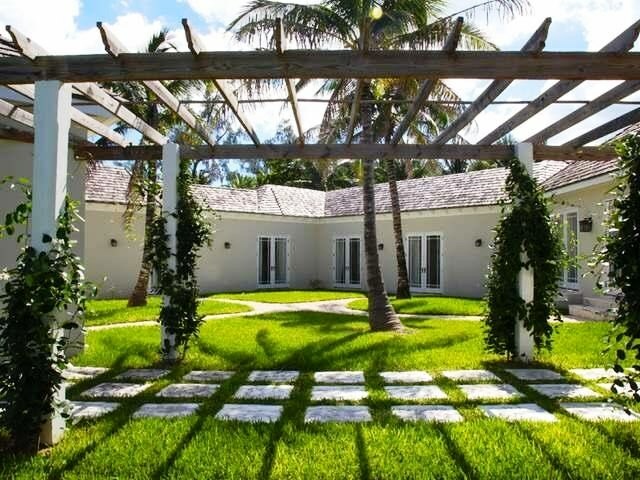 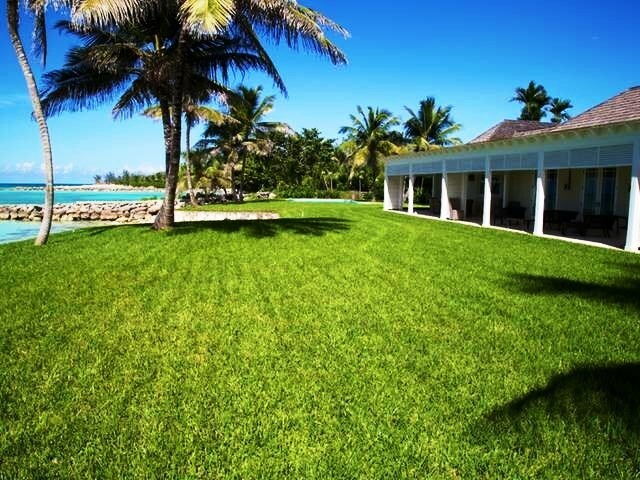 Orchid Estate is a beachfront acreage comprised of 2.7 acres, with two residences, Orchid House & Little Orchid, located just a minute walk from the Lyford Cay Marina. 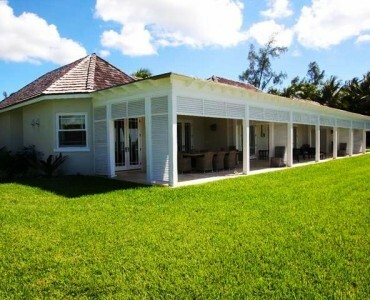 Orchid Estate is ideal for someone who is yachtsman. 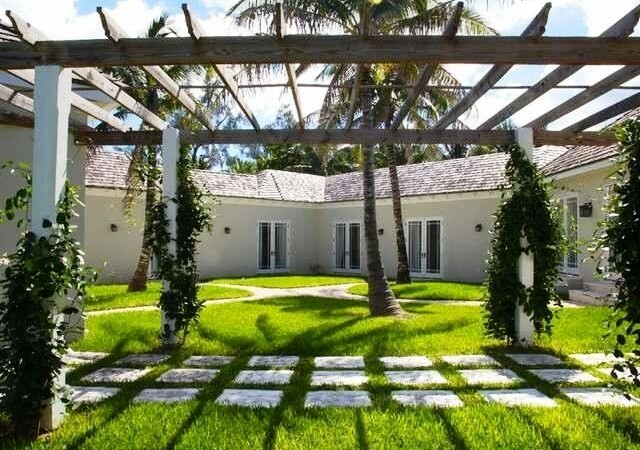 Flowing around a central courtyard, the four bedroom main residence, Orchid House, brings the outdoors inside from nearly all angles. 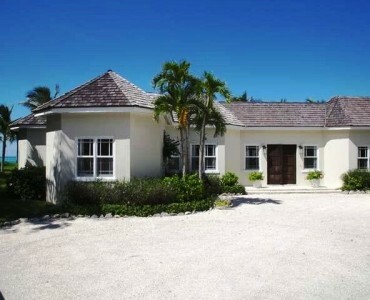 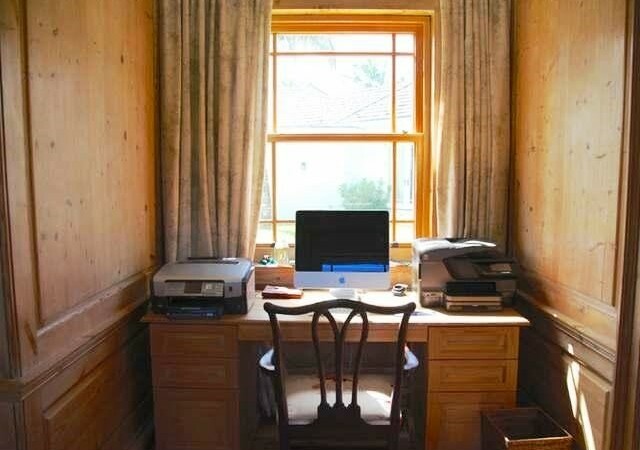 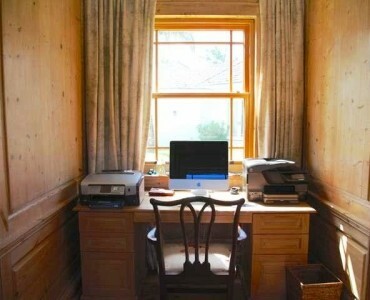 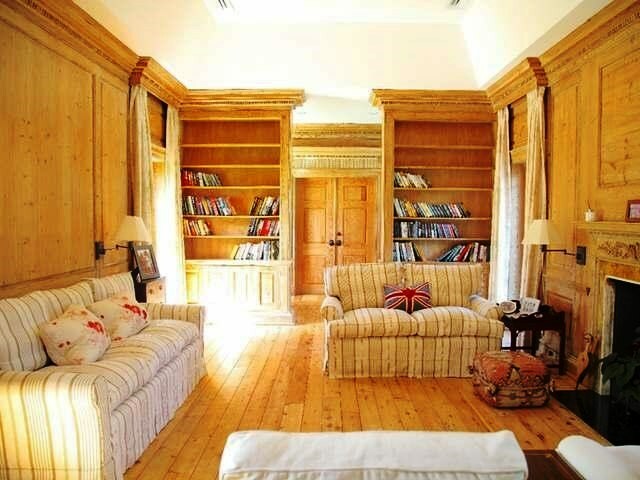 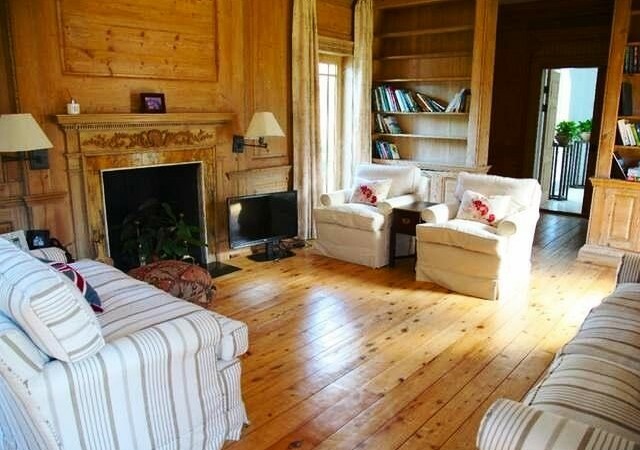 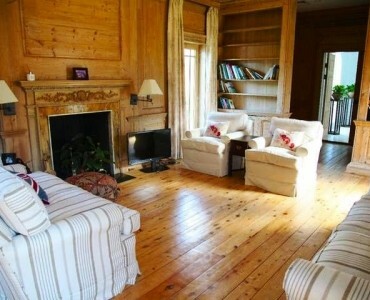 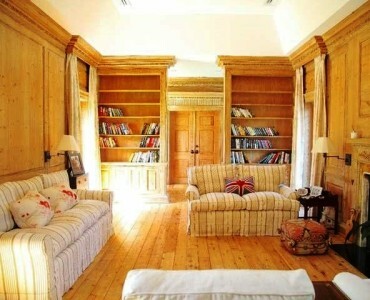 The main house has 4 en-suite bathrooms and 3 additional half bathrooms plus a maid’s quarters. 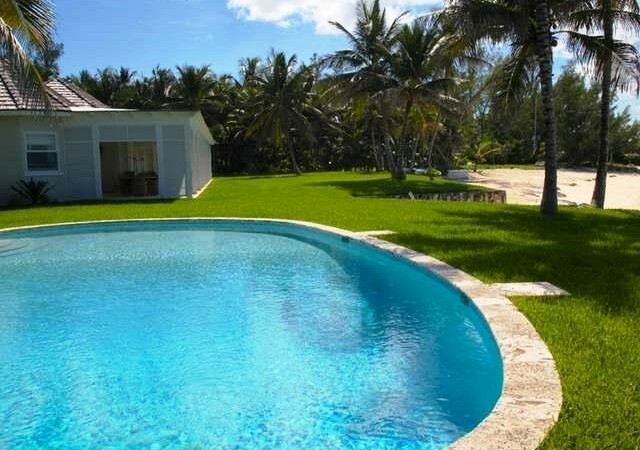 The two story second residence, Little Orchid, offers four bedrooms en-suite plus half bathroom and a private pool, making it perfect for guest.